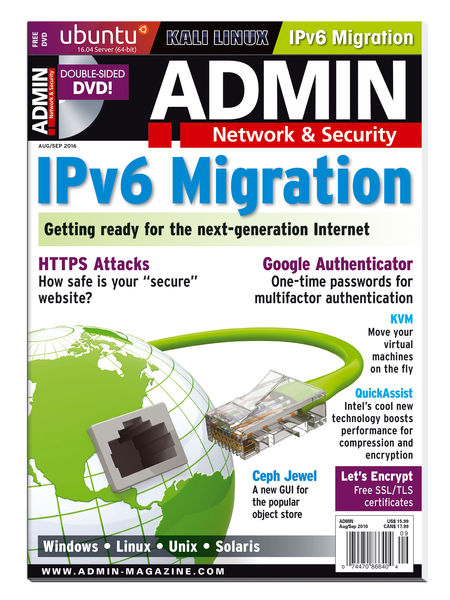 The Complete ADMIN Magazine Archive: 7 years of expert advice for the IT specialist! 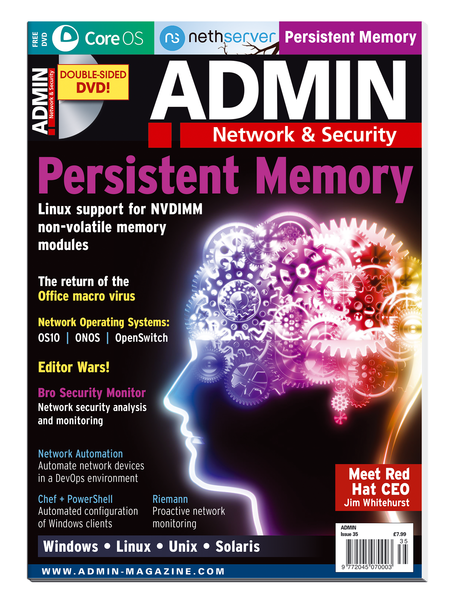 The ADMIN Magazine Archive DVD is a comprehensive, searchable collection of ALL previous issues of ADMIN magazine – 40 issues, including the special pilot edition – with more than 3,000 pages of inspired IT. 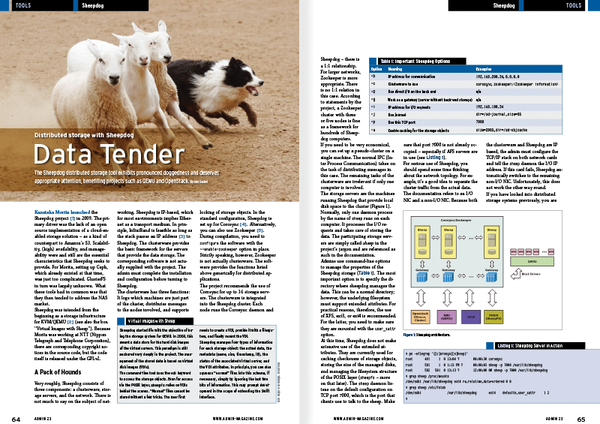 You'll find practical, hands-on tutorials on the tools and technologies of today's networks. 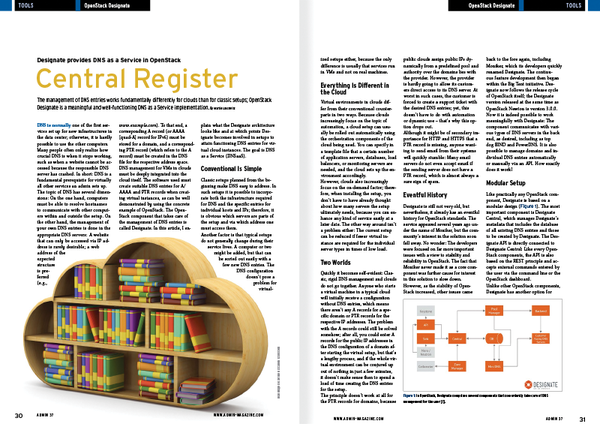 ADMIN patrols the realm of the modern enterprise, with articles from the experts on automation, security, optimization, virtualization, containers, and cloud computing. Discover the latest tools, tips, and best practices for scripting, monitoring, and network troubleshooting for Linux and Windows environments. 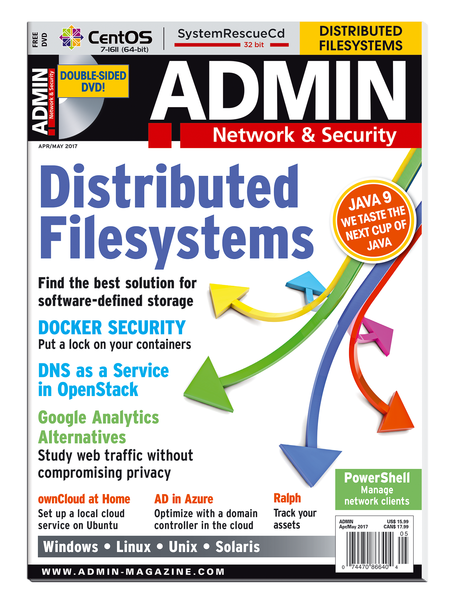 Our ADMIN Update newsletter provides tips and practical solutions for configuration, security, and system management in heterogeneous environments. 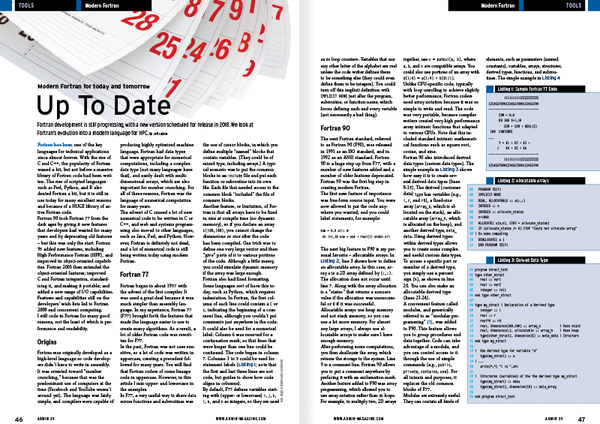 A sys admin's time is frittered away by detail … simplify, simplify.